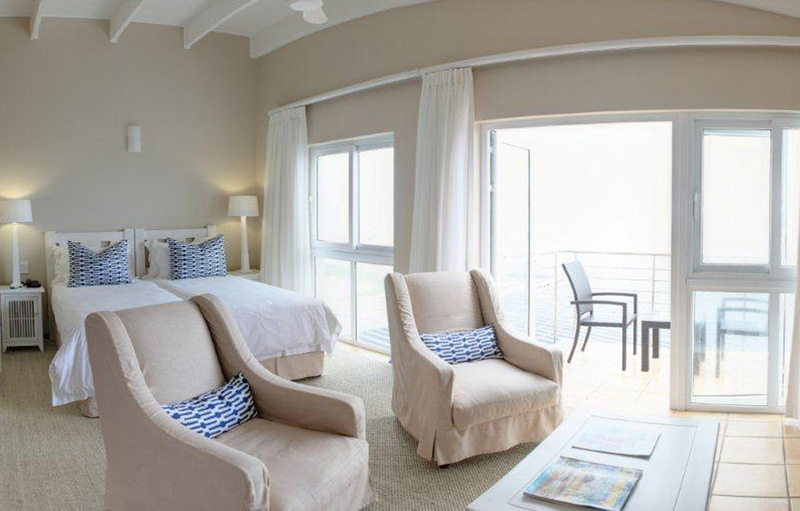 Beautifully light and airy the Periwinkle Guest Lodge is the perfect place to spend lazy summer days watching the whales and dolphins gambolling through the waves. 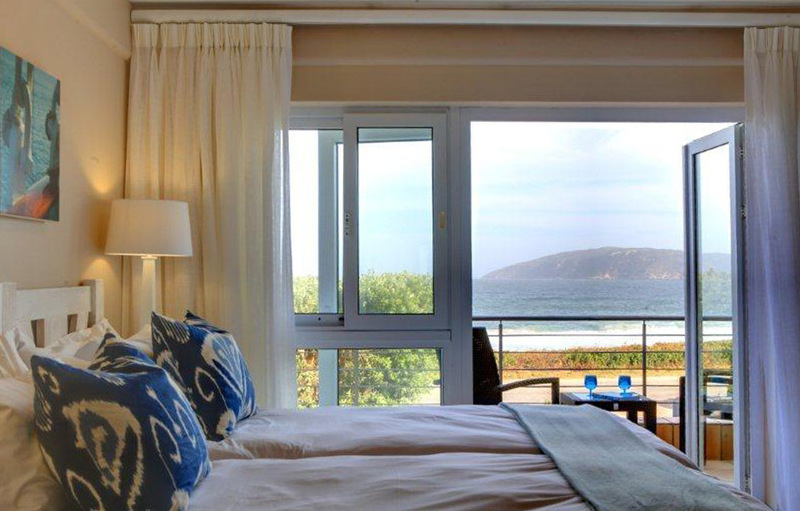 Enjoy a delectable breakfast as you enjoy panoramic views of Robberg Beach and the Tsitsikamma Mountains. 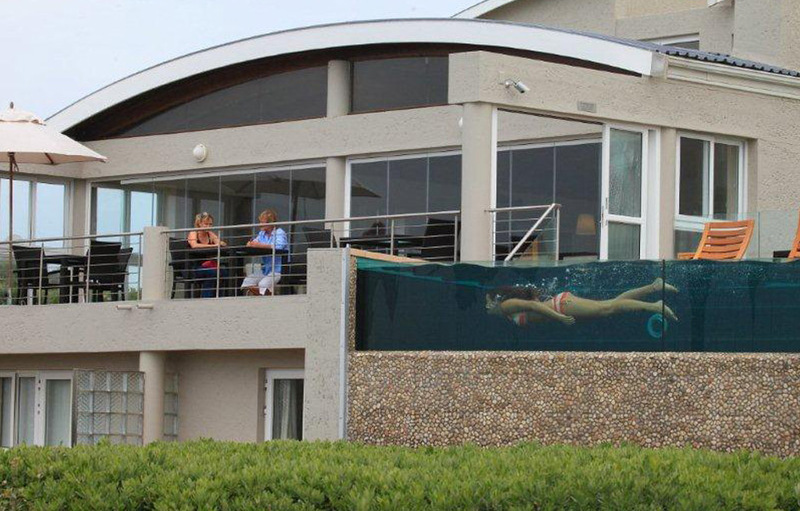 Known for its welcoming hospitality, you’ll quickly feel at home at Periwinkle Guest Lodge. 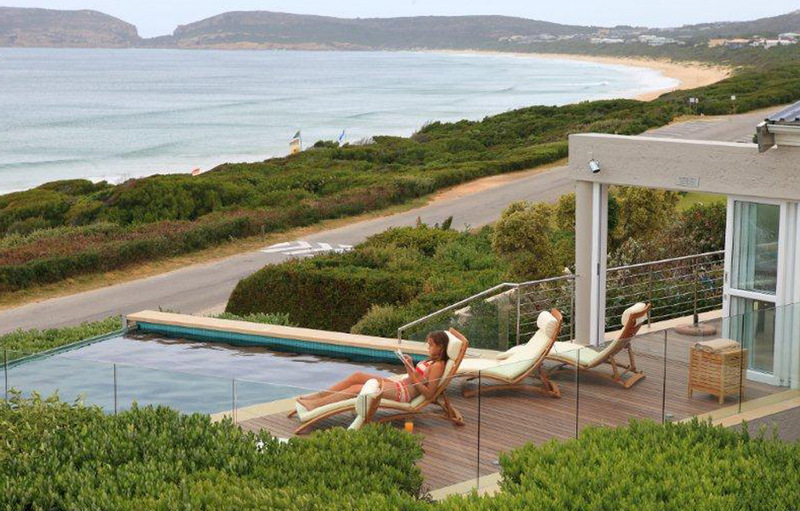 The lodge is the perfect spot from which to explore Plettenberg Bay and her surroundings and guests return year after year with their families to enjoy the idyllic setting. 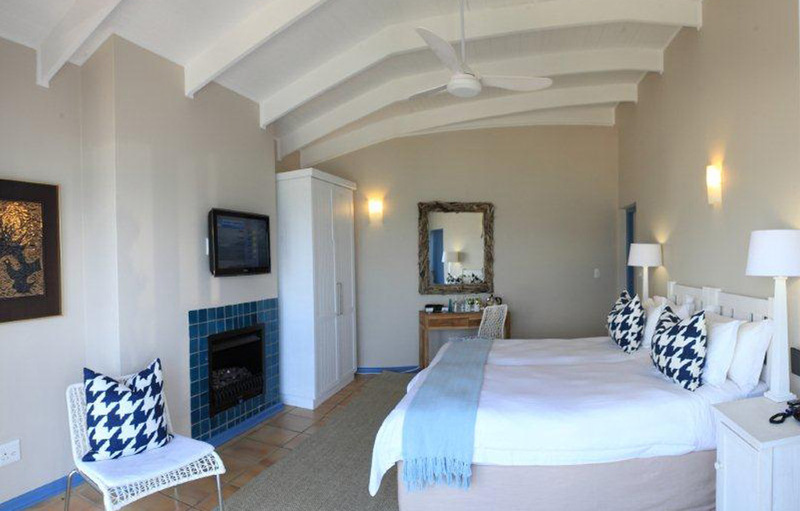 The rooms are spacious and airy and bright white linens are offset by periwinkle blues and greens accents and complemented by whitewashed furnishings. 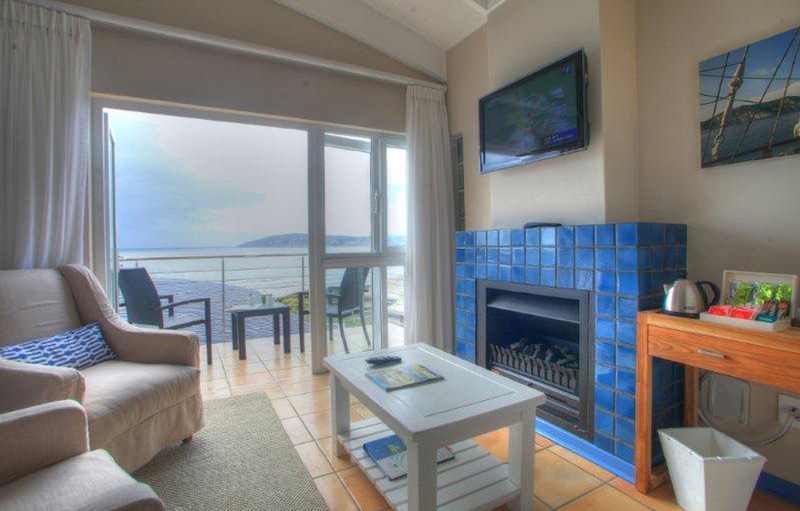 Six of the seven en-suite rooms have balconies where guests enjoy panoramic ocean views from the Robberg Peninsula all the way to the Tsitsikamma Mountains.